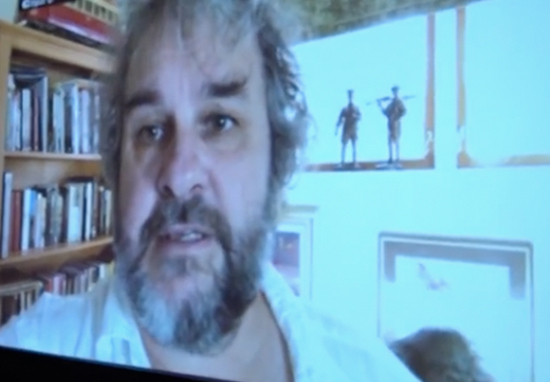 A terminally-ill Lord of the Rings fan’s dream came true when director Peter Jackson gave him a surprise message. 20-year-old Chris Bentacourt, from California has been diagnosed with leukaemia and was given just a year to live as of September. He is currently searching for a bone marrow donor. Brave Chris and his good friend Dillon Hill are currently ticking off a variety of activities on his bucket list, in order to fundraise for Chris’s dream trip to Europe. 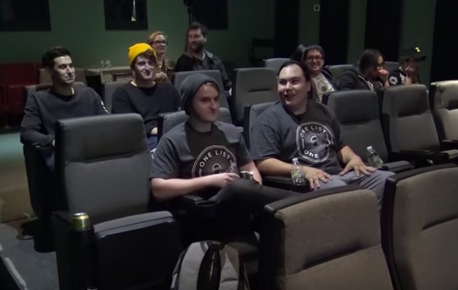 One of the activities included a screening of all three Lord of the Rings films back-to-back, adding up to a lengthy 12 hours. This sounds like a super fun and personal way to raise money, however little did Chris know the marathon would kick off with a video message from legendary Lord of the Rings director Peter Jackson. Hello Chris, this is Peter Jackson, just sending you some well-wishes from New Zealand. I’ve never had the courage to watch our three Lord of the Rings movies in one hit. Lords of the Rings has been a really big thing in my childhood. Both Dillon and I are really big nerds … to see that, that was great, that was really great. Thank you for trying to help.